Texas Frightmare is arguably the biggest horror convention America. In terms of size, reputation, and prestige, they’re top shelf when it comes to the horror biz. 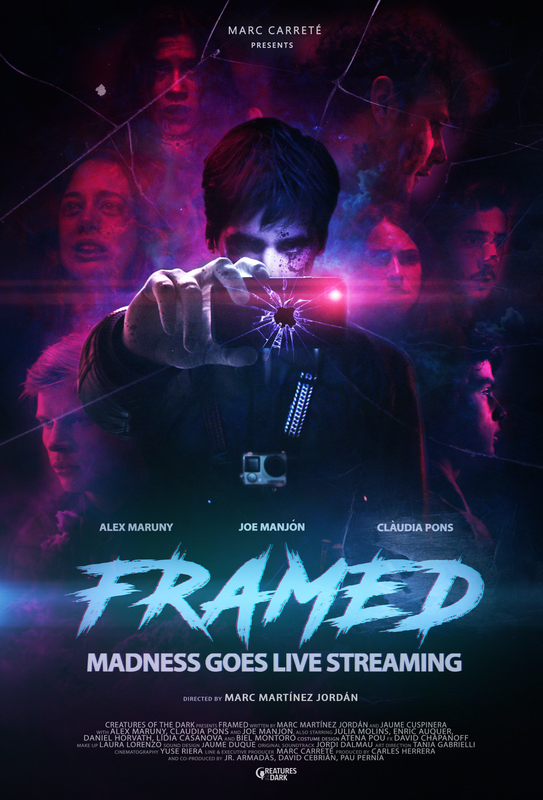 Well, Frightmare 2019 looks to be no different and is wowing audiences with their 2019 Film Festival. Check the deets below and prepare to have one hell of a dazzling time in Texas this May! The Prey: Followed by a Q&A with Lori Lethin, Carel Stuycken and Jackson Bostwick. Six campers jaunt off to North Point, where they're promptly stalked and killed by a ghoulish man who ultimately is just looking for a little love. 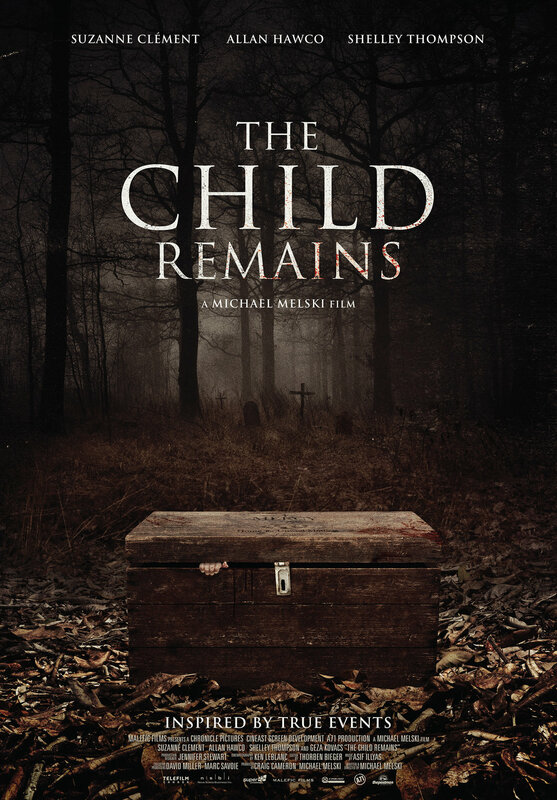 The Child: A newly hired house-keeper in a secluded area is alarmed to discover that her boss's eleven-year-old daughter is using her supernatural powers to take revenge on the people she holds responsible for her mother's death, with the aid of her flesh-eating zombie 'friends'. Trapped Alive: A sheriff's deputy, some escaped prisoners and two young girls find themselves trapped in a mine shaft where a cannibalistic mutant is hunting them for food.